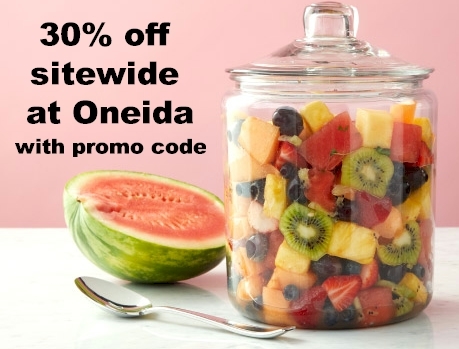 Get 30% off sitewide and $2.99 flat rate shipping at Oneida.com when you enter the promo code BEST at checkout. 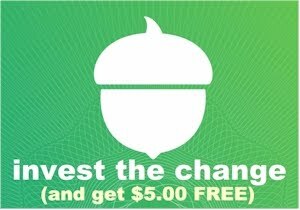 Free shipping with a $49 minimum purchase. 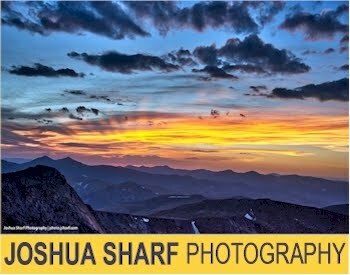 Oneida has had some massive price-slashing and is posting the best clearance prices of the summer, so combined with the 30% discount and cheap shipping, this is definitely a promotion worth checking out. 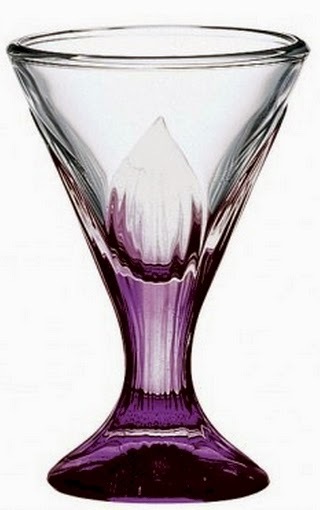 Set of 12 Anchor Hocking Fidji Lilac 7 oz. 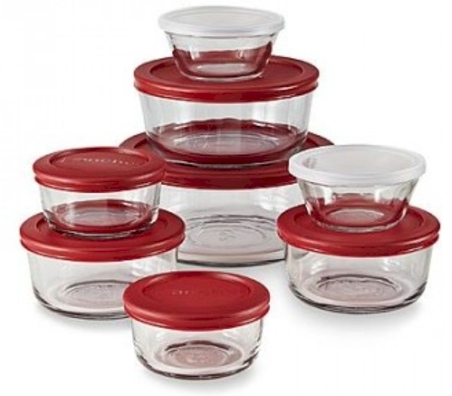 Sundae Dishes, $160.00 $59.99 - 30% = $41.99 ($3.50 per glass). 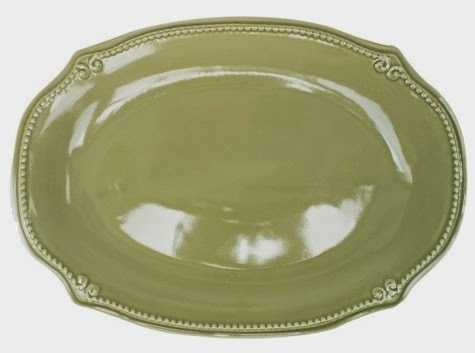 Anchor Hocking Isabella Wintergreen Large Oval 16" Platter, $25.00 $19.99 - 30% = $13.99.